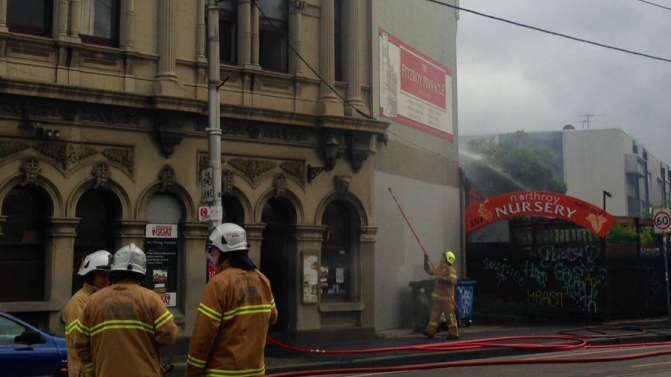 Iconic Melbourne venue, Fitzroy’s Pinnacle Hotel has suffered extensive damage, after a fire broke out in the building this weekend. Reports Fairfax, a fire broke out inside the historic venue this past Saturday morning and was brought under control just after 10am. A spokesman for the Metropolitan Fire Brigade said the fire had been contained to the lower ground floor and said it may have been caused by a clothes dryer. “back bigger and better soon”. “We’ll keep you posted on re-opening,” they added. Gigs were scheduled to take place at the venue this weekend, though it currently remains unclear if they will go ahead.